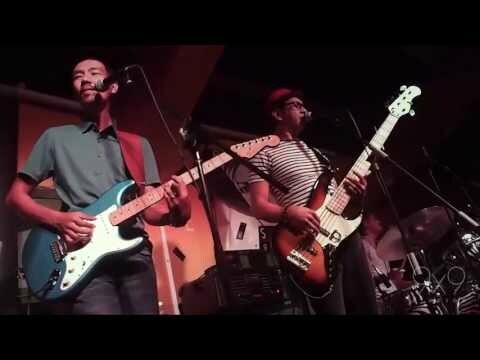 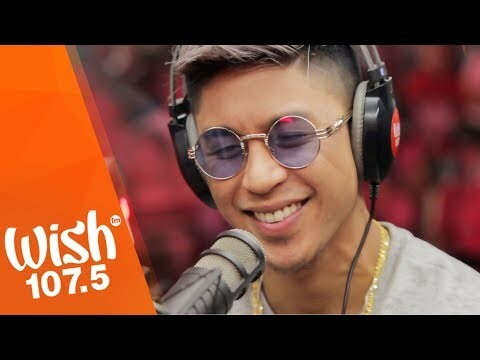 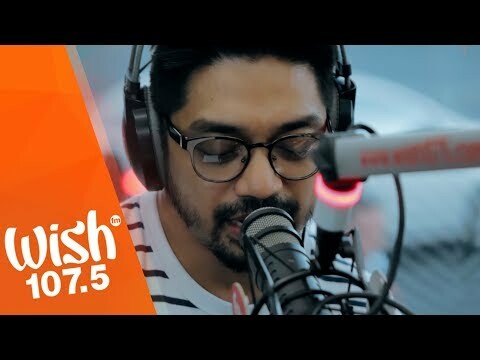 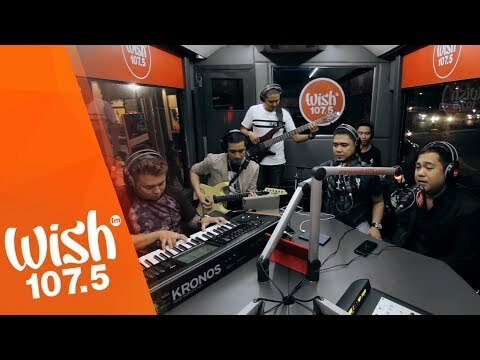 Singer-songwriter Nyoy Volante performs the emotion-stirring "Nasaan Ka Na" live on the Wish 107.5 Bus! 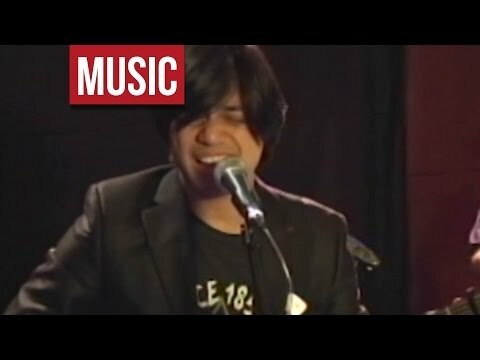 The song is lifted from the 2003 "Acoustic" album of Volante and the Mannos. 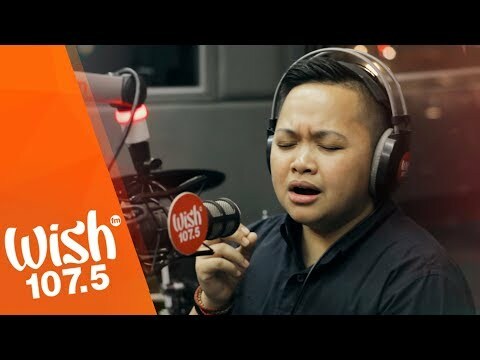 Besides its downhearted theme of longing for someone who's already gone, it became highly-popular as a track that displays Volante's brilliantly-handled run and falsettos. 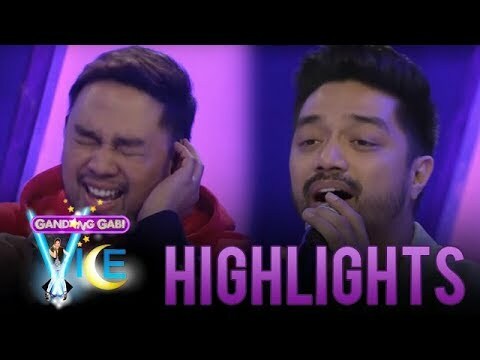 GGV: Nyoy and Jed's soulful rendition of "Kahit Kailan"
Nyoy Volante - "Bakit Ba Ganyan" Live!